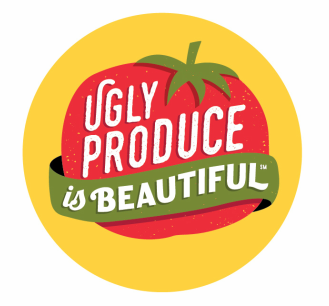 Advisory board - Ugly Produce is Beautiful! Please meet our amazing team of advisory board members! 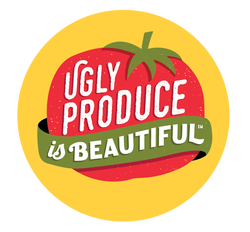 We have an incredible group of talented and connected people who are helping the Ugly Produce Is Beautiful℠ Educational Campaign reach its important goals! If you are interested in joining our team, becoming an advisor, and supporting our cause, please CONTACT US.